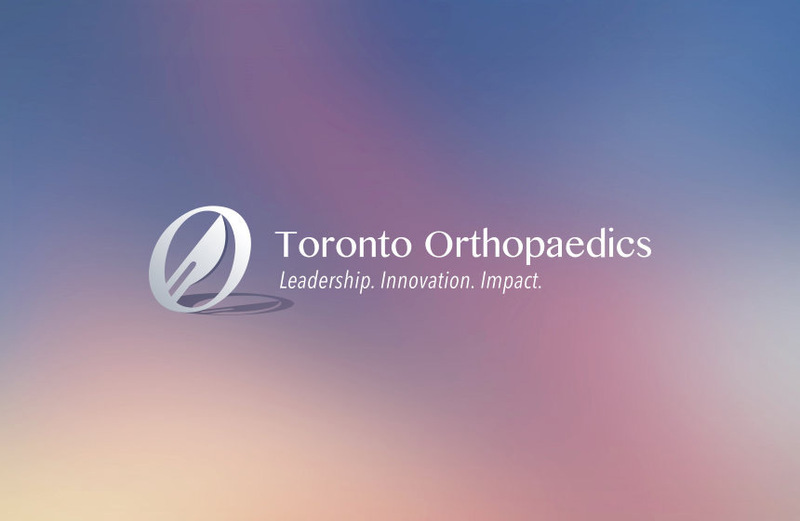 The University of Toronto Foot & Ankle program provides comprehensive treatment of all orthopaedic foot and ankle problems ranging from arthritis, trauma, sports, deformity, and infection. We also manage complex foot and ankle problems such as, complex deformities, limb salvage, and revision surgery. The mandate of our program is to deliver exceptional Orthopaedic foot and ankle care while improving the field of foot and ankle surgery through education and research. The University of Toronto Foot & Ankle program is based at St. Michael’s Hospital (SMH) with Dr. Tim Daniels, University Health Network – Toronto Western Hospital (TWH) with Dr. Johnny Lau, and The Scarborough Hospital (TSH) with Dr. Warren Latham. St. Michael’s Hospital is a Level-1 Trauma Centre with subspecialty Orthopaedic practices. The call schedule is approximately 3 week-nights per month and one weekend every 4 months. The SMH foot and ankle service is a Quaternary referral practice with a special interest in Major Hindfoot deformity and Ankle Arthritis (arthroplasty and fusion). The foot and ankle research activities include a prospective patient registry with the diagnosis of Hindfoot Arthritis initiated in 2002. Over 1000 patients are registered with pre- and post-operative validated outcome scores. The fellows will have access to this database with ethics approval. The foot and ankle program at Toronto Western Hospital is part of an Arthritis Program that treats a large population of patients with inflammatory and posttraumatic arthritis, neurogenic foot/ankle deformities and sports-related issues. General Orthopaedic call is 1 week in every 6 weeks. It provides tertiary care focusing on complex reconstruction and ankle joint preservation via minimally-invasive arthroscopic procedures. 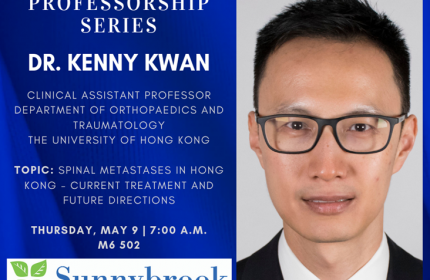 The research activities include, a prospective foot/ankle database, a Biobank of end stage arthritis, and a library of high resolution CT scans of normal and arthritic ankles. Situated in the most diverse community in Canada, The Scarborough Hospital is the regional centre for complex foot and ankle reconstruction for Ontario’s central east local health integrated network. Its 556 bed facility is spread across two campuses and delivers innovative, high-quality patient care to over 700,000 residents. The TSH foot and ankle is a tertiary-based practice focusing on hindfoot reconstruction, forefoot reconstruction/revision, and ankle arthroscopy. TSH has a large wound care centre for the interdiscipliniary management of diabetic patients. The call schedule is 1 in 4 with a staff surgeon.